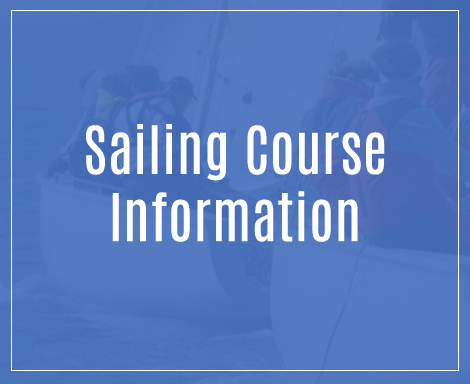 Information for all sailors attending our Irish Sailing Summer Courses 2019. The 2019 July Sailing Course will take place over three weeks commencing Monday July 1st to Friday July 19th. The 2019 August Sailing Course will take place over three weeks commencing on Tuesday August 6th to Friday August 23rd. 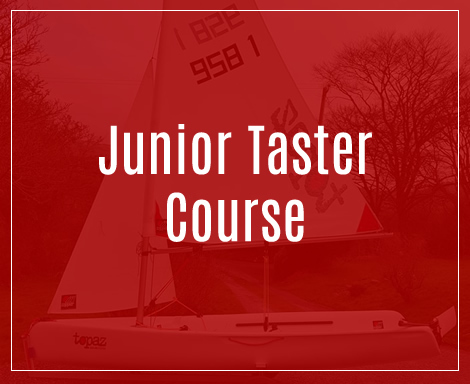 2019 Junior Try Sailing Taster Course runs from Monday July 22nd to Friday July 26th in two course sessions (Morning Course & Afternoon Course). The Irish Sailing Courses start each day 10am to 5pm with a lunch break from 1pm to 2pm. Registration is on the first day of the course at 9.30am. 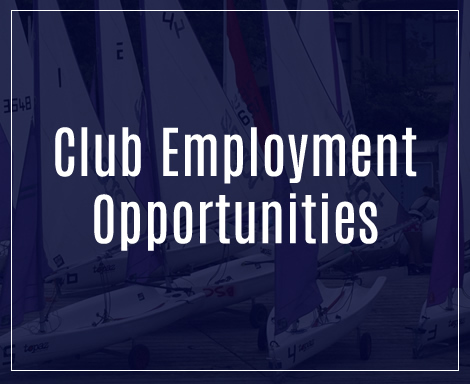 There are limited numbers of club boats available to hire. These are restricted to Level 1 & 2 Sailors only. Subject to terms and conditions including deposit required covering any damage or loss of boat/equipment. Application forms will be available from mid February onwardsd. Logbooks were used to track the progress of sailors previously. Irish Sailing introduced a new system of online sailing passports in 2017. These are organised by the Club and your sailor will receive log on information when you register for the course. Irish Sailing introduced a new syllabus a number of years ago. A number of new levels were introduced so there is a lot more choice in what kind of sailing is available. Information on the current syllabus can be found here. Please look at the information on this site for the level you are doing. "Advanced Boat Handling" is a stepping-stone from the first 3 levels to the more advanced levels. The skills learned in this course are important in all aspects of sailing so it is a good general course to do. Go Racing 1- an introduction to various types of competitive sailing. Adventure 1 - sailing further, navigation, chartwork and taking day trips. Kites and Wires 1- an introduction to using a trapeze and spinnaker. Once a sailor has completed two of these courses they can progress to Go Racing 2, Adventure 2 or Kites and Wires 2 (naturally sailors should have completed the corresponding number 1 course). Passing your level is not the be all and end all of the course. Instructors will let you know how you are progressing throughout the course. If you don’t achieve the level that you are going for don’t worry, you have still got lots of experience on the water and you will hopefully have had lots of fun doing so. There is no need to rush through all the levels, take your time, learn lots and enjoy it. It is not advised to bring valuables with you to the course, but if necessary there is a safe box behind the bar. What you wear when sailing has a big effect on whether you will enjoy the experience or not. If a child is too cold or gets sunburnt they are unlikely to want to get out on the water again! Buoyancy Aid - make sure it fits properly and it is appropriate for the weight of the sailor. If it is damaged it needs to be replaced. Wetsuit - Ireland is too cold not to wear a wetsuit! Sailors must wear a wetsuit. Even if it appears sunny the water is still very cold. Footwear- wetsuit boots (booties) or old runners are appropriate. Flip flops are not allowed in and around the sailing club or when sailing as they do not protect the feet and can fall off easily. Plastic bag for wet clothes. Please make sure your boat is seaworthy and has all the rigging and equipment needed. On the first day of the course the instructors will do a safety check on all the boats (see list required at minimum below). If your boat is deemed unseaworthy, or unavailable for whatever reason, we cannot guarantee your child will be on the water until the situation is rectified. So please get organised!. Please also ensure that each boat has a trolley marked with the sailors name and sail number where appropriate. All boats MUST have sail numbers on their sails this Summer (2019). This enables instructors to readily identify sailors on the water and allows recorders to take finishing results for Wednesday and Saturday racing. Numbers can be purchased in any local chandlery and all numbers can be constructed from "digit 8's". A guide to putting numbers on your sail can be found here. We recommend that this is done at home on a flat surface/floor when the sail is clean and dry and not on the pier on day one of the course!. Your sail number should match your hull number (which can be found on a manufacturers plate on your boat). All boats must have a painter (rope at the front of the boat for tying up/towing), optimists must have a large bailer. Boat trolley must be working properly and appropriate for the boat. Check hull for and cracks or other damage. Check spars, daggerboard, tiller and rudder for damage. Check sails for any tears or worn areas that could rip when in-use. Check all ropes for wear. Make sure there is no water in the hull and any bungs or inspection hatches are present and fit properly. The Adult "Try Sailing" course takes place each year aboard a 1720 sailing boat and a Laser Stratos. Dates for 2019 are Monday 22nd July to Thursday 25th July (mornings or afternoons). The morning sessions will be 1030 hours to 1300 and afternoon sessions will be 1400 hours to 1630 hours. Interested? Please email courses@baltimoresailingclub.ie to reserve your place. Places are limited and these courses are always popular. All levels of experience are welcome.